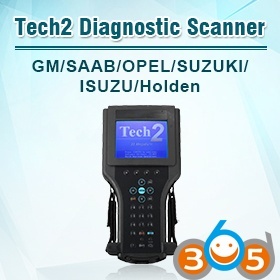 Here is the instruction on how to install Tech2Win 11.27 software for VXDIAG VCX NANO GM/OPEL scanner. 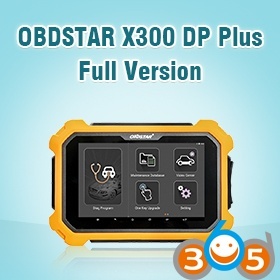 And also, obd365 technicians tested/ diagnosed VXDIAG VCX NANO GM on North American BUICK (A)2010 passenger car, via WIFI wireless or USB connection. Copy “VX Manager 1.0.6.110” to Desktop. Go to Desktop, open folder Tech2Win11.27>>AutoInstall. Click Next to install GM MDI Software-8.1.135.13 on your computer. Click Install to begin installation. MDI install OK. Click OK.
Click Next to install Tech2Win. Tick on “I accept…”, and click Next. Tech2Win install OK. Click OK.
Go to Desktop, open VX Manager 1.0.6.110. 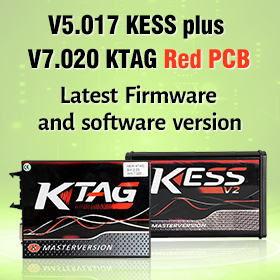 Click Next to install VX Manager version 1.0.6.110. Click Finish when VX Manager installation success. Network Location is now work. Click Close. Open VX Manager on Desktop. VCX PDU driver (GM MDI) install complete. Click Close. Close the small interface of GM GDS2/Tech3. Go to Online Apps, read and close VX Manager. Select the interface you want to use:221222456_USB. Click OK. Vehicle Types: Passenger Car. Click ENTER. Diagnostics: FO: Powertrain. Click ENTER. F0: Engine Control Module. Click ENTER. 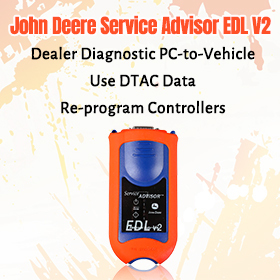 FO: Diagnostic Trouble Codes (DTC). Click ENTER. F0: DCT Display. Click ENTER. Again open Tech2Win on Desktop, and repete the procedures above to Eatablishing communications. ECU Name: ECM. Click ENTER. Connection Type: WLAN, click OK.
Configuration has been saved, restart the program. Click OK.
Go to Configure, to check the Connection Type. 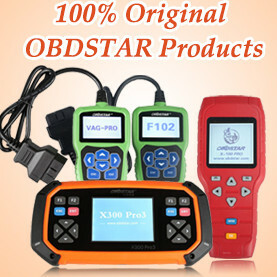 obd365 technicians has tested different Tech2Win configurations.